Kupu Kupu barong Villas & Tree Spa by L’Occitane is the first luxury resort in Ubud when it opened its door in 1987, which bring a concept of Luxury Boutique Resort and Romantic Villa to come alive in the secluded Ubud, overlooking at amazing Ubud rainforest, Ayung River valley and Rice-Fields, with its finest spa, Mango Tree Spa by L’Occitane. 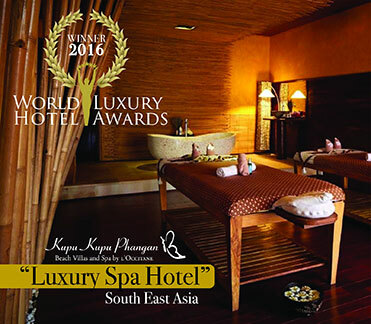 Kupu Kupu Barong Villas & tree Spa by L’Occitane is where “The Legend Continues”. 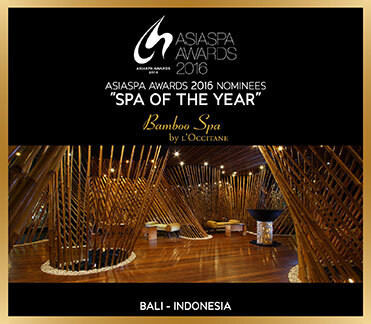 A luxury boutique hotel featuring a 31 spacious suites with its stylish infinity rooftop pool and pampering spa treatments at Bamboo Spa by L’Occitane. 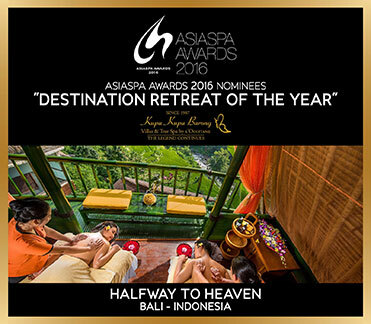 Just a 3 minutes buggy ride away from the beach, Kupu Kupu Jimbaran Beach Club & Bamboo Spa by L’Occitane delivers a private beach club facility for guests who love to enjoy the beach life in tourist famously-known Jimbaran Beach. 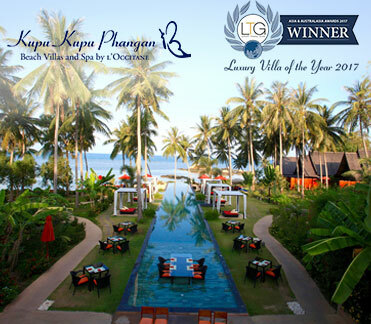 Kupu Kupu Phangan Beach Villas & Spa by L’Occitane is featured with attractive outdoor pool with sunset views over the sea, a poolside restaurant and bar with seating spilling outside by water’s edge, and a small direct access to a small sandy beach. 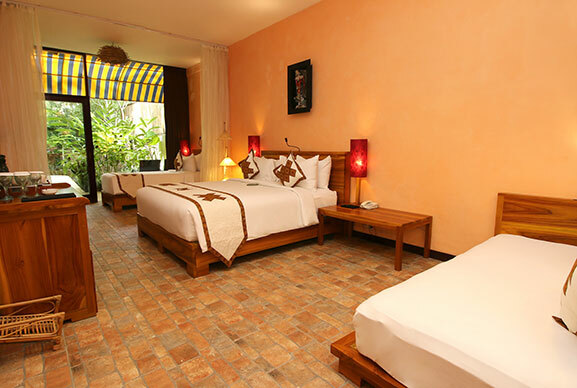 The resort also featured with the pampering SPA by L’Occitane. 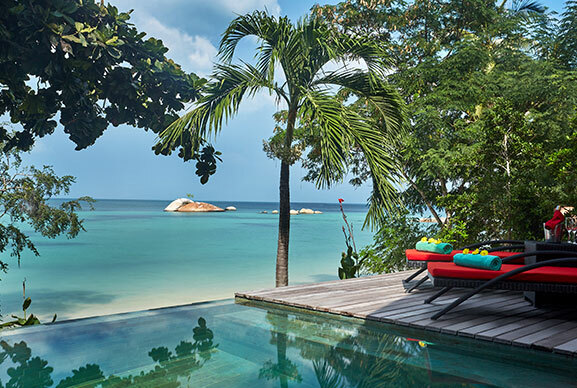 Located on the western shore of Koh Phangan island in Thailand, is an upscale boutique resort with a gorgeous sunset views over the sea. 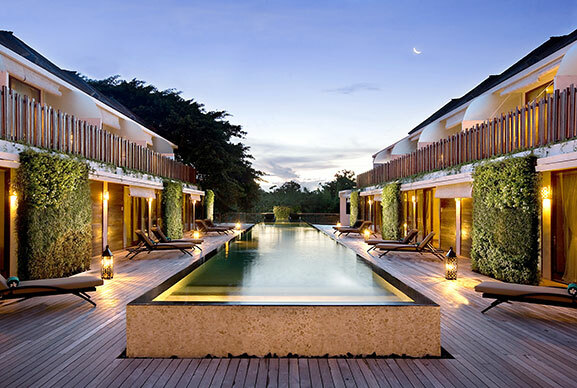 Seminyak Suites and Shiseido Spa is facilitated with a rooftop pool overlooking sunset and beach of Seminyak, alongside with Qi Shiseido Spa – newly launched Shiseido Spa product, and Tokyo Ramen restaurant which specialised in Japanese ramen. 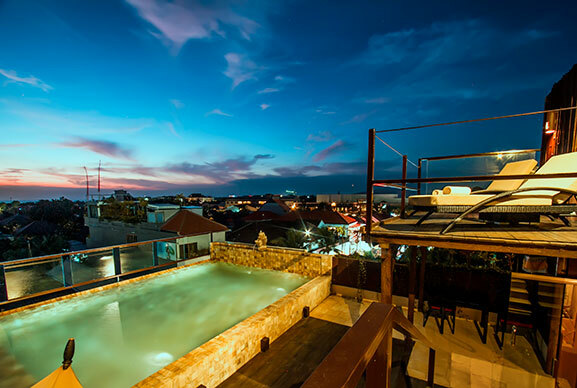 In its strategic location, Seminyak Sky Suite is only 5 minutes’ drive away from tourists’ favorite, Seminyak Beach. 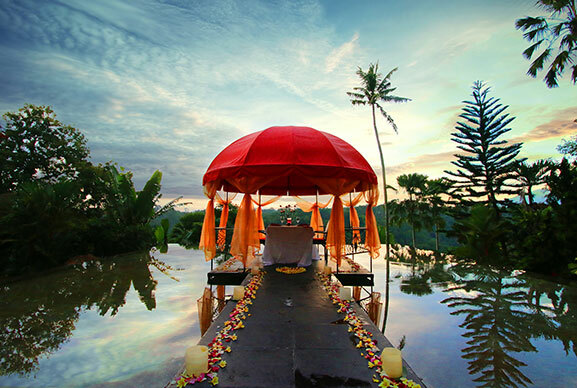 Embark on your retreat holiday, Jungle Retreat Ubud – with an overall of 40 suites – provides you a stylish combination of both contemporary Balinese and Javanese suites surrounded by tropical rainforest. 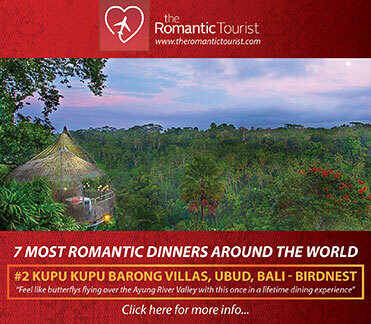 Jungle Retreat Ubud delivers a wonderful experience close to the nature, with rooftop pools overlooking at Ubud Rainforest. 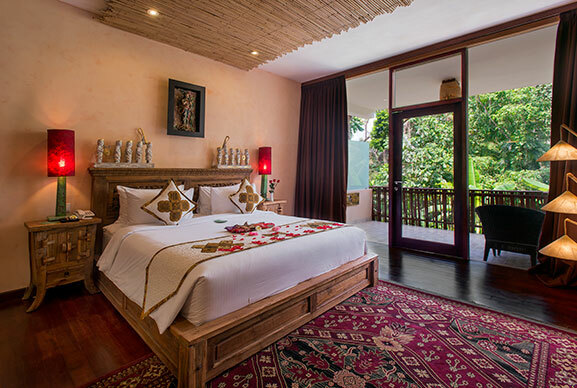 Petit Hotel, a small elegant hotel in Ubud, Bali, with a total of 12 suites, encompassed with three different types of suites, including Family Garden View, Garden Grande View and Temple View Suites. 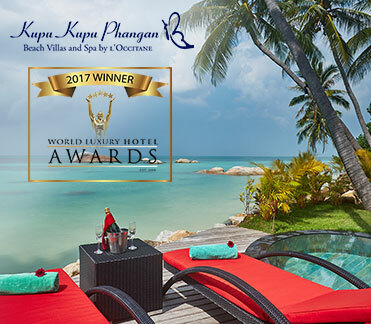 © 2018 Kupu Kupu Resort. All rights reserved.